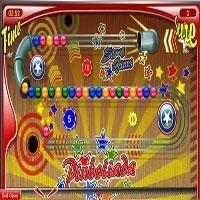 Zen Pinball sets a brand new standart for realistic ball physics and graphical detail in pinball video games employing cutting-edge visuals,challenging tables,true-to-life ball and table physics and combines them with innovative features not found in any other pinball game. 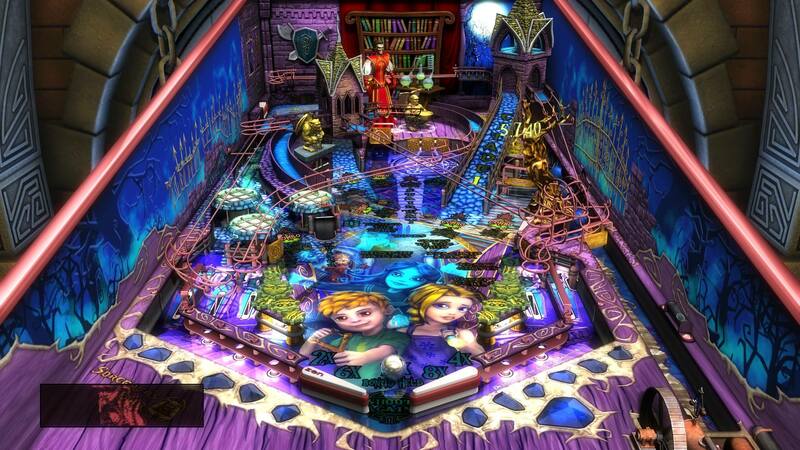 With a variety of in-game missions,head-to-head online multiplayer bouts and multi-day worldwide tournaments,Zen Pinball offers the ultimate arcade experience for both casual gamers and pinball enthusiasts alike. 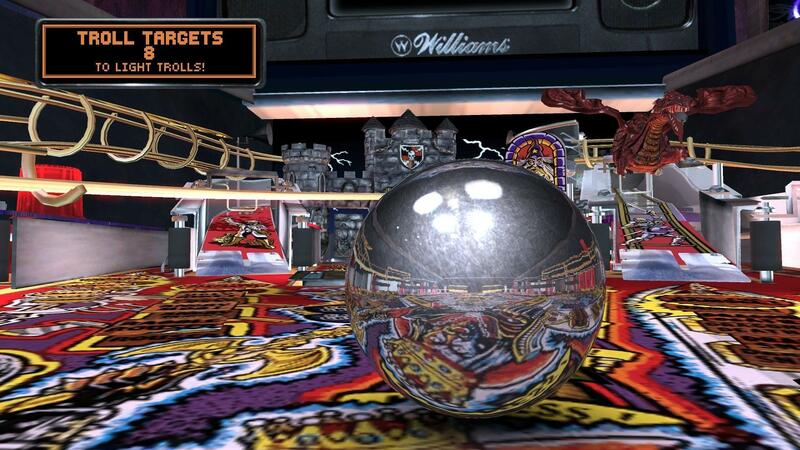 Additionally, players who downloaded any of these tables on PS3 or Vita previously can import them now onto the PS4 version of Zen Pinball 2 at no charge. 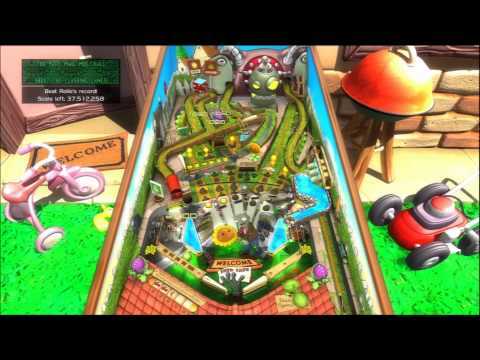 Players looking to utilize cross-platform purchasing for the tables are encouraged to purchase them on either their PlayStation 3 or PlayStation Vita systems before using the Import Table function from within the PlayStation 4 version of Zen Pinball 2. 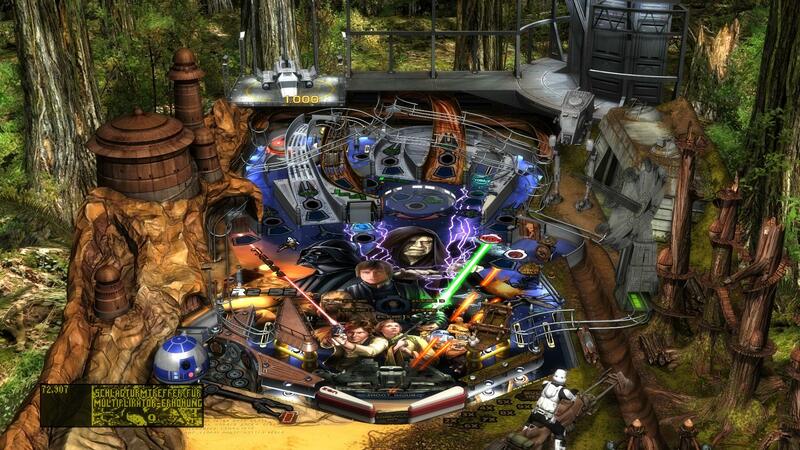 Star Wars® Pinball: Heroes Within pack is now available for download, just in time for Star Wars Day, May the fourth! The past two years have been tremendously rewarding and nothing short of a dream come true for our studio to work with this incredible Universe. These four tables are Han Solo, Star Wars™: Episode IV – A New Hope, Star Wars™ Pinball: Droids™, and Star Wars™ Pinball: Masters of the Force. If you missed them, you can find trailers for each table on the Zen Studios YouTube channel. 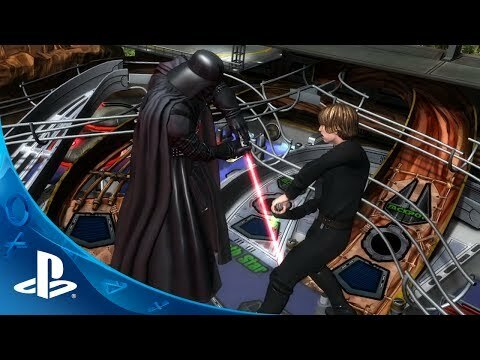 Check out the launch trailer to get a quick look at each table in the pack. 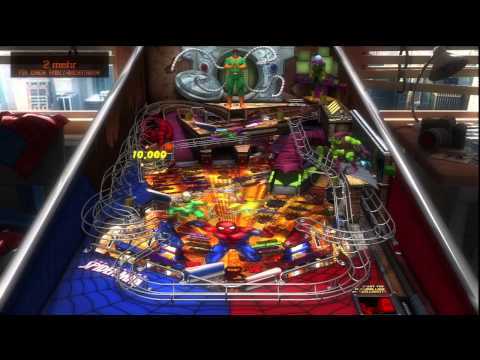 You can download Heroes Within for Zen Pinball 2 on PlayStation 4, PlayStation 3 and PS Vita, iOS, Google Play, Kindle tablets and Fire TV, and the Mac App Store. Reminder when purchasing tables via PSN: If you'd like to play your new tables on PS3/PSVita as well as PS4, you MUST purchase them on PS3 or Vita first, and then use the import feature to unlock tables on PS4 at no charge. The Walking Dead Pinball Coming This Summer! 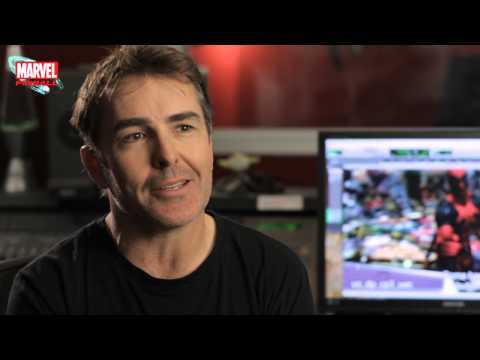 Zen Studios has partnered with Telltale Games and Robert Kirkman to create a digital pinball table based on the award-winning The Walking Dead game series! This new table will bring the story and choice-driven gameplay of The Walking Dead: Season One journey to the playfield. Touring locations from Clementine’s treehouse and Everett’s pharmacy in Macon, all the way down the tracks to the walker-infested streets of Savannah, players will find an authentic experience of Season One capturing the peril and drama of Lee and Clementine’s story. The Walking Dead pinball table features choice-driven gameplay across each of Season One’s five episodes, along with original story dialogue from the award-winning cast. Scenarios include choosing who to save and who to leave behind in a walker attack, solving problems and keeping up morale within the group, searching for food and supplies, acquiring important tools, and navigating through the herd amidst an oncoming walker breach. As huge fans of Telltale Games, we are so honored to be able to work with them to bring our fans a memorable, authentic pinball experience based on The Walking Dead. The table will be shown at this year’s E3 Expo and those in attendance can get a sneak peek at Telltale’s booth in the Concourse Hall. The Walking Dead Pinball table will be available for download later this summer for Zen Pinball 2 platforms across console and mobile stores. Stay tuned, we will post more details as we get closer to release this summer! 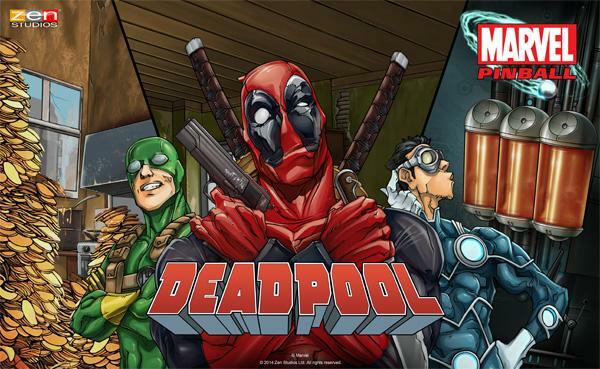 Deadpool pinball is now available for download! “Let me tell you something people. This is not what you were expecting, but it’s what you want. Eh? ME, Deadpool, on a pinball table. 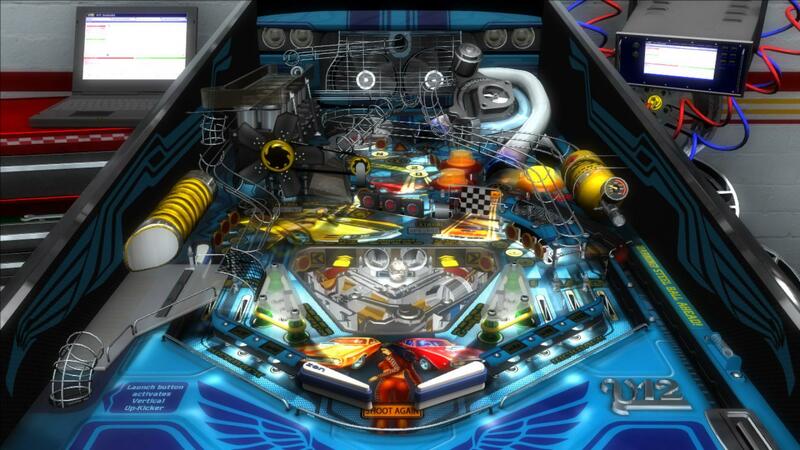 This is the best one EVAR: it has ramps, me, pinballs, me and a bunch of things that clink and clang with all sorts of flashing lights.